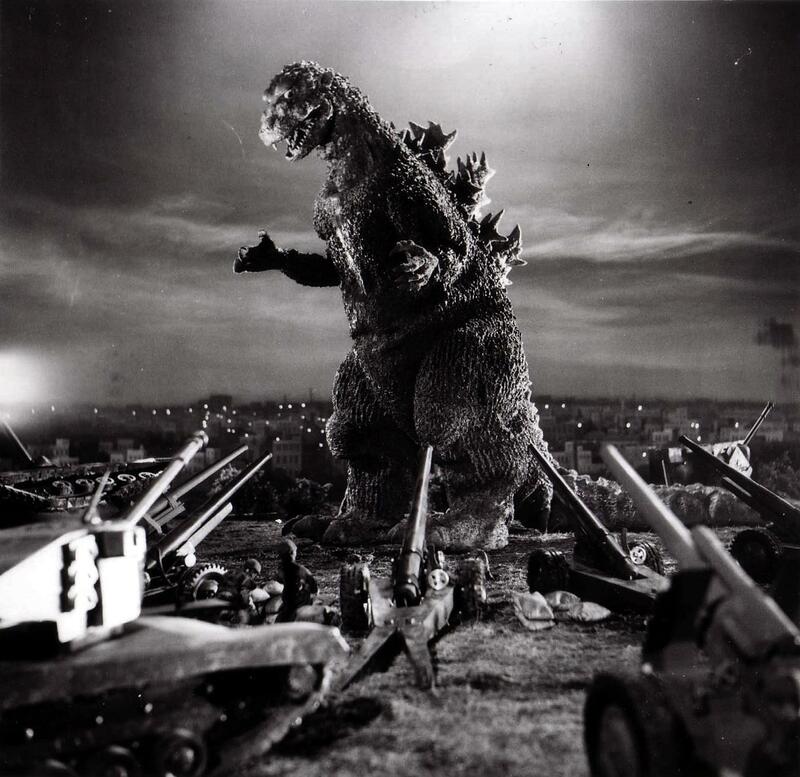 A great shot from the original film! 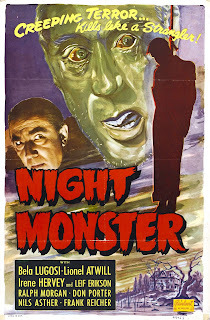 Monster Movie Posters: "House of Horrors"
Monster Movie Posters: "Night Monster"
One of my favorite monster models! Monster Movie Posters: "The Old Dark House"
This giant Kong was created for the close up shots in the original film. 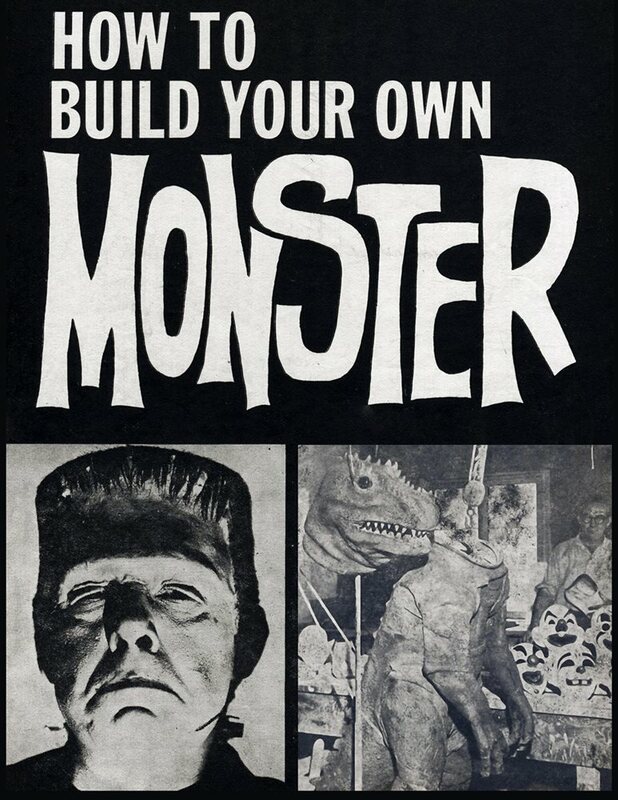 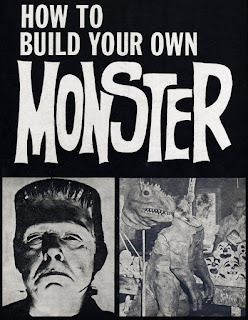 I love the new Famous Monsters campaign, which keeps Forrest J Ackerman alive! 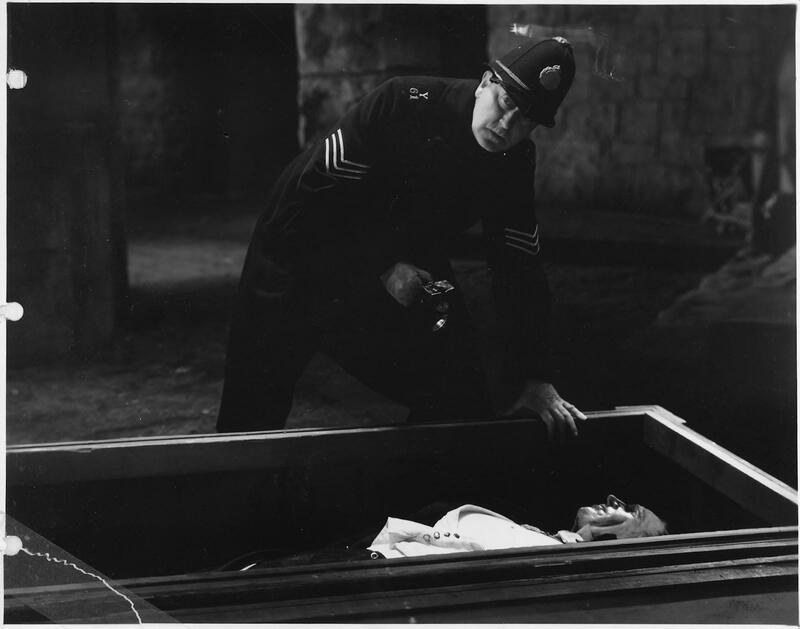 Forry shall never die. 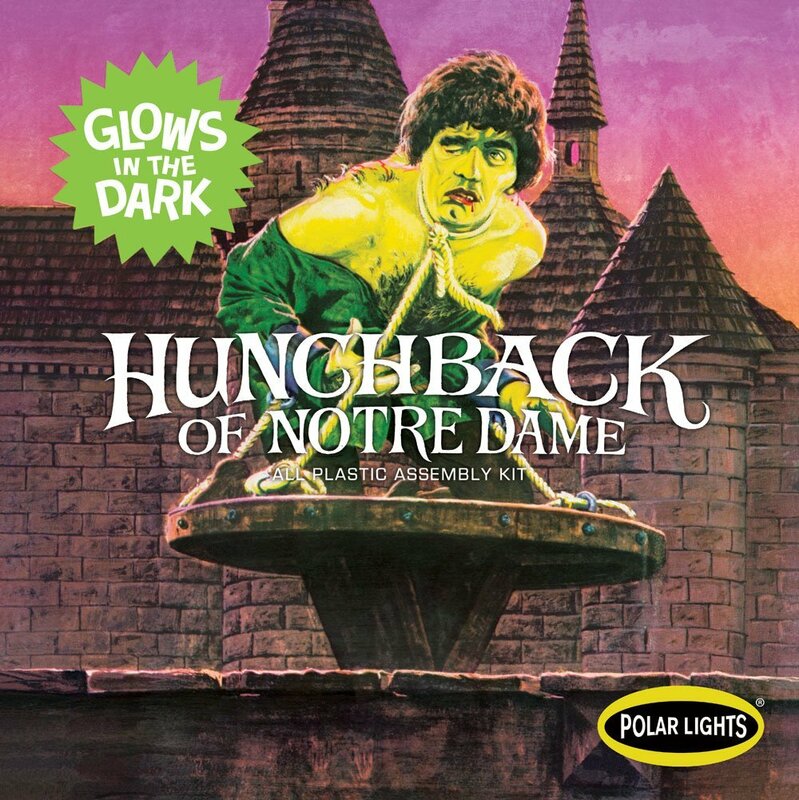 Here's the square box for the classic Aurora Hunchback model kit, rereleased by Polar Lights. 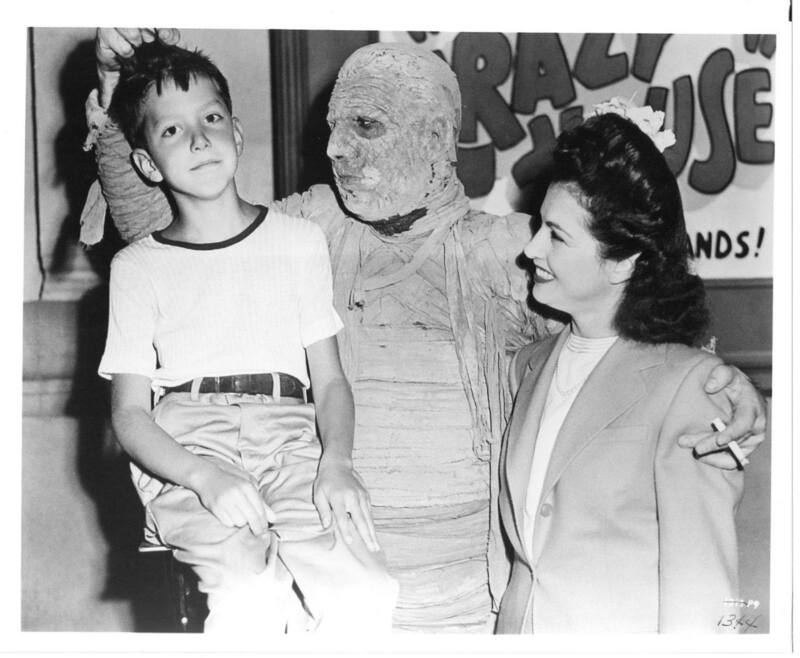 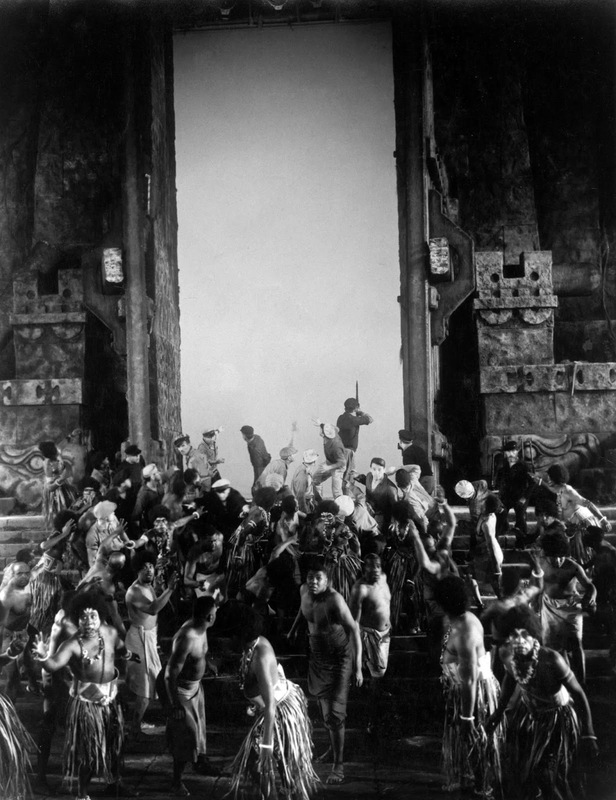 On the set of "The Mummy's Ghost". 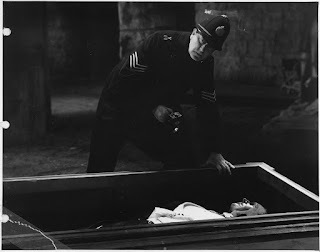 A dummy takes Bela Lugosi's role of Count Dracula in "Dracula's Daughter". 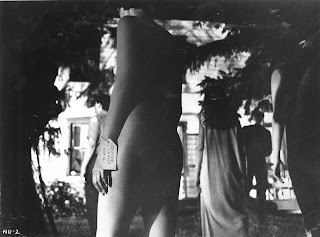 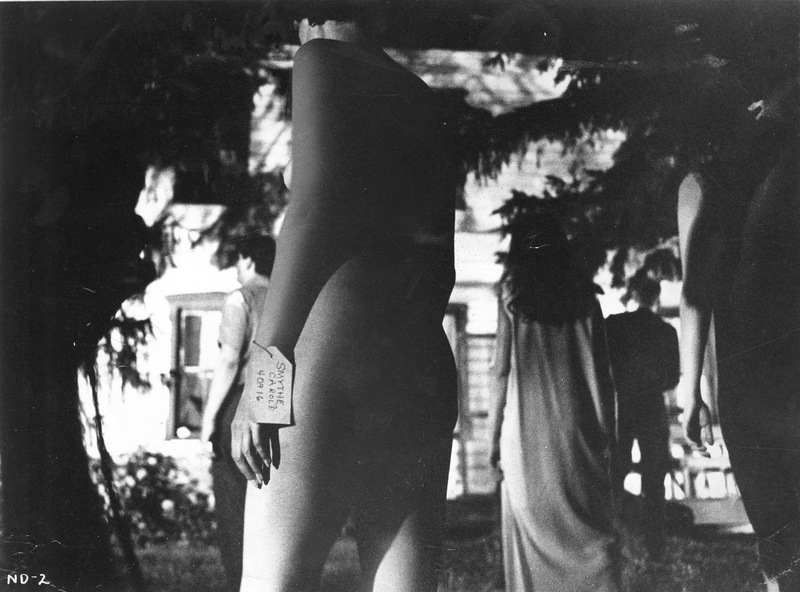 From "Night of the Living Dead". 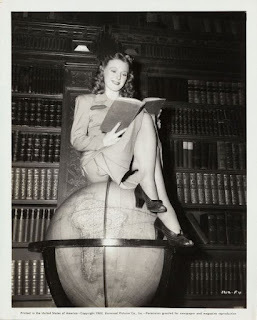 She's On Top of the World! 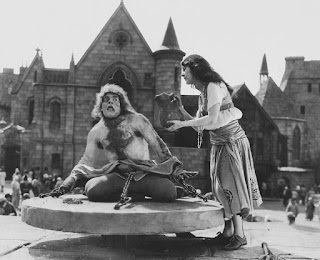 Evelyn Ankers on the set of "The Ghost of Frankenstein". You Never Know Where a Vampire Might Show Up! 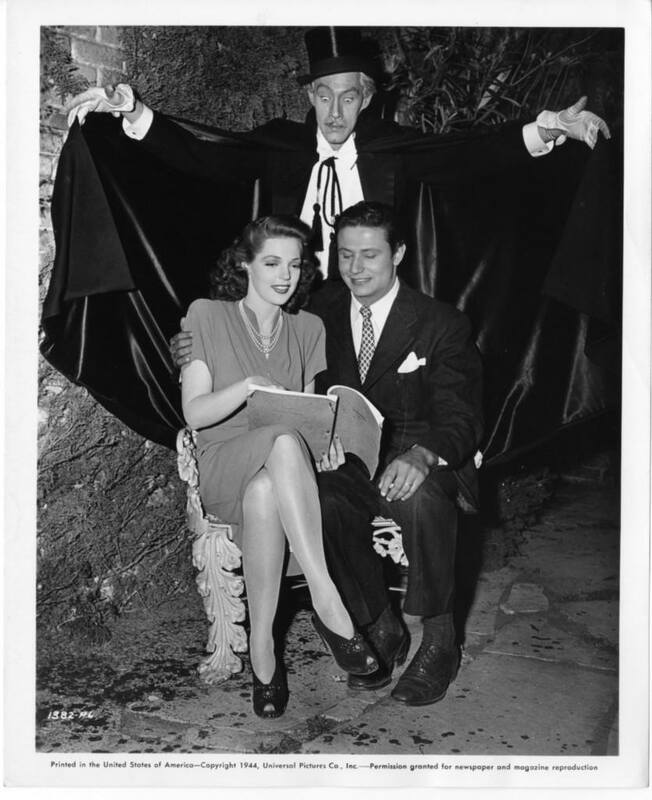 Anne Gwynne and Peter Coe go over their script as John Carradine appears from behind! 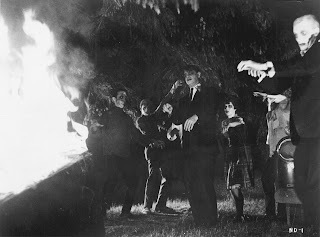 A behind the scenes shot from "House of Frankenstein". Esmerelda brings Quasimodo some water in "The Hunchback of Notre Dame". 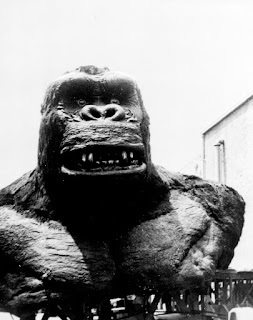 Here's a great shot showing the process of how Kong was added later into the movie. 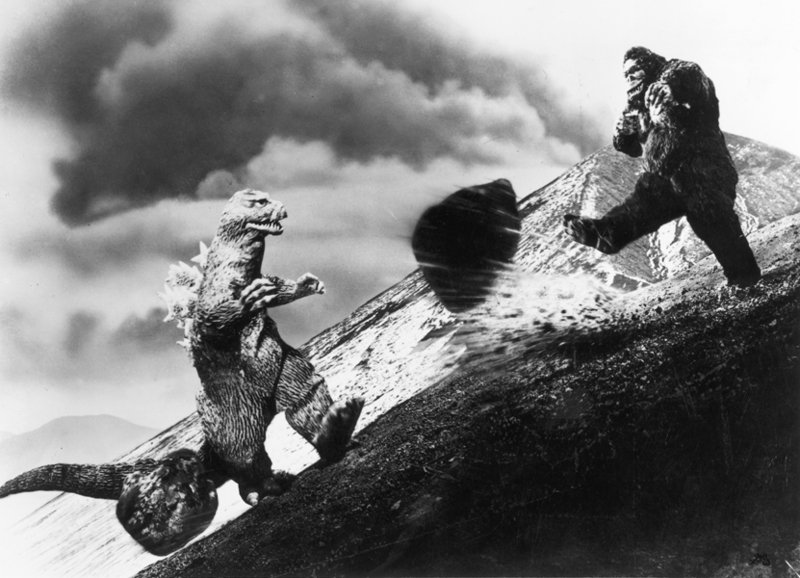 The Giants of Monsters Square Off! From "King Kong vs. Godzilla". 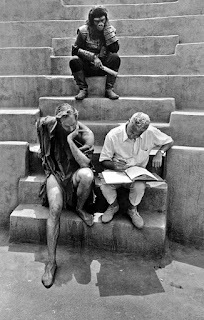 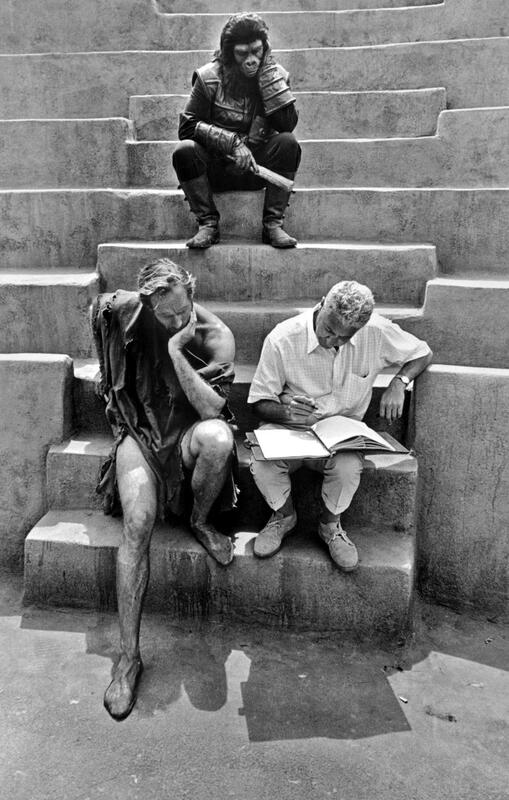 On the set of "Planet of the Apes". 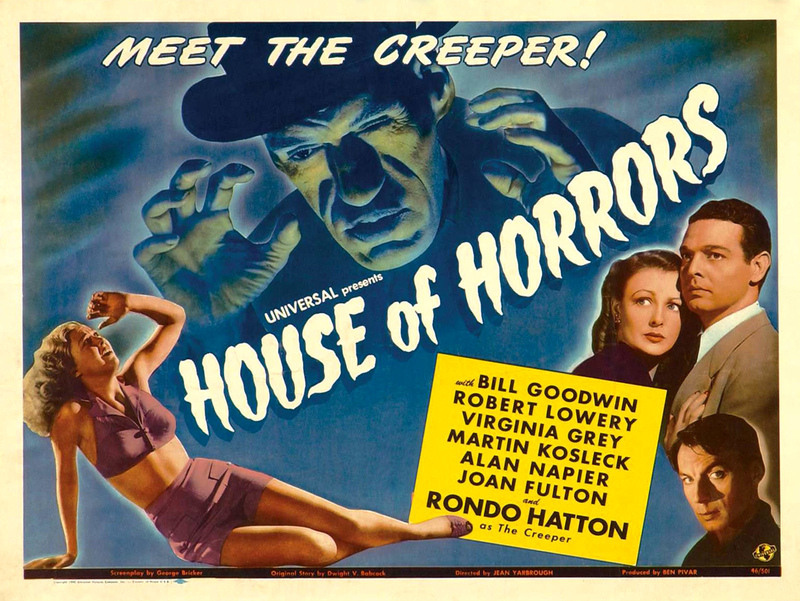 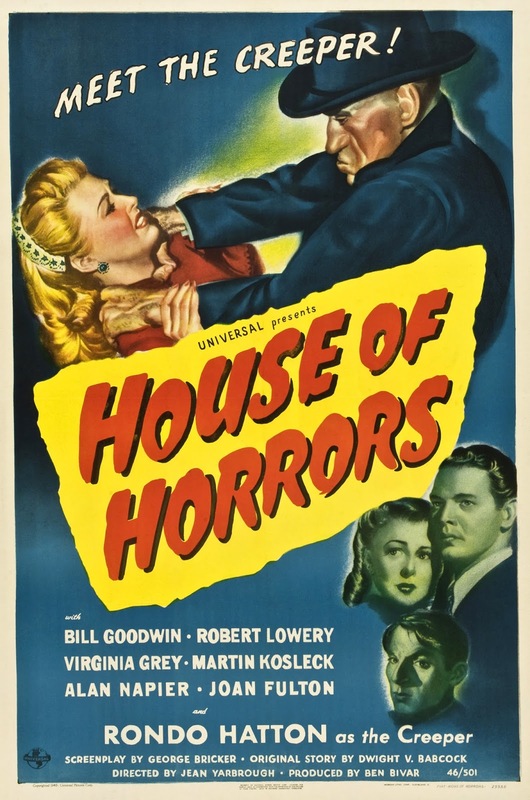 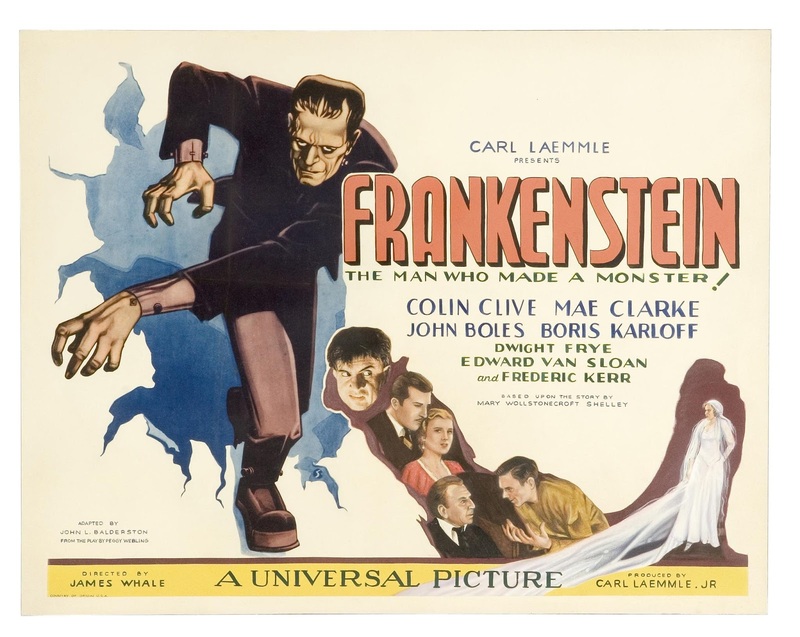 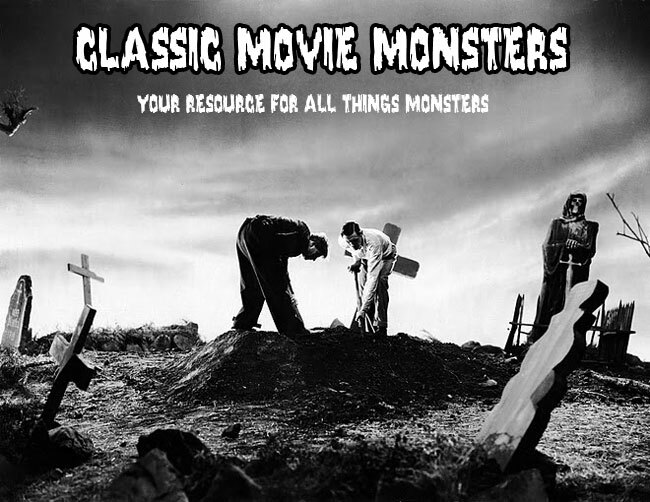 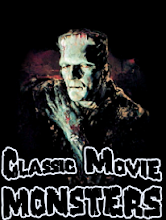 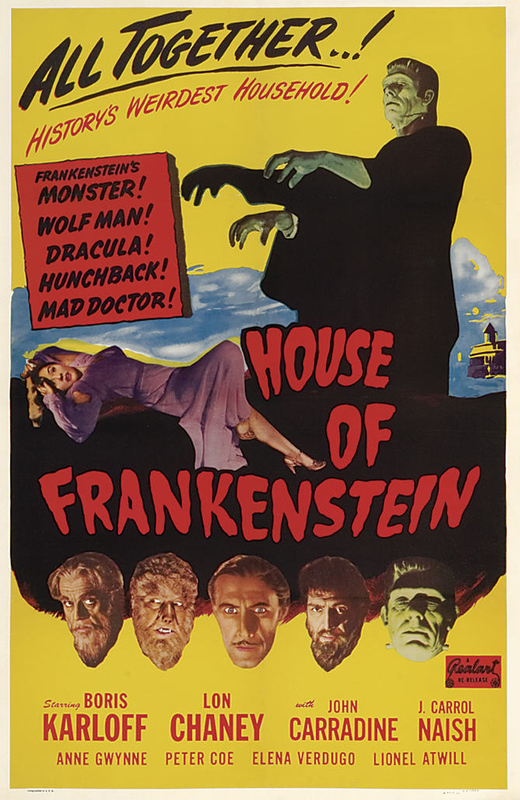 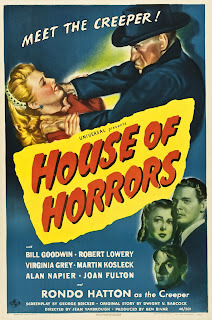 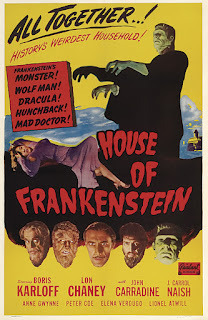 Monster Movie Posters: "House of Frankenstein"